Patient Controlled Analgesia (PCA) pumps were developed to address the problem of undermedication. 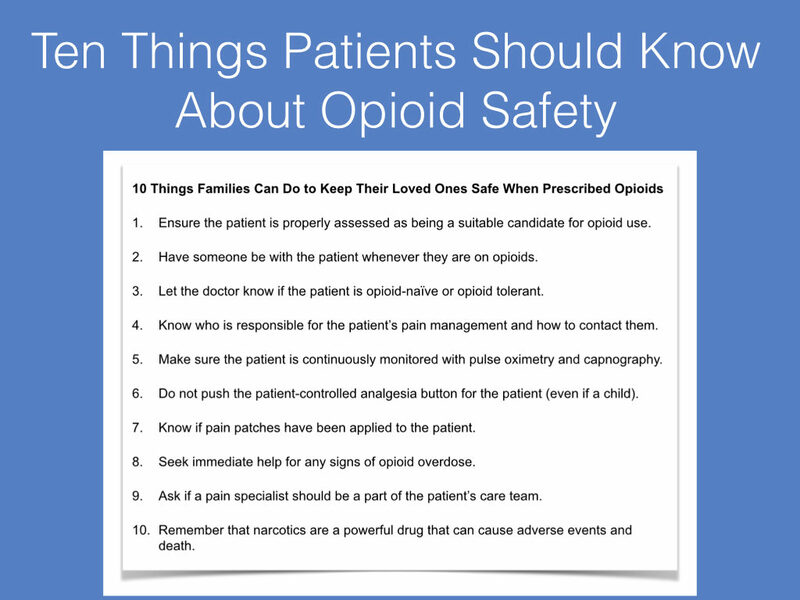 They are used to permit the patient to self-administer small doses of narcotics (usually Morphine, Dilaudid, Demerol, or Fentanyl) into the blood or spinal fluid at frequent intervals. PCA pumps are commonly used after surgery to provide a more effective method of pain control than periodic injections of narcotics. This method of pain control has been found to result in less pain and earlier discharge from the hospital. PCA pumps can be effectively used by children as young as six years old. A continuous infusion (called a basal rate) of 1-2 mg/hour permits the patient to receive a continuous infusion of pain medication. This mode of delivery is now used only for patients who have had prior opioid use or are not “opioid naïve”. The risk of respiratory depression is too great in patients who have not built up a tolerance to opioids. Typically the patient receives an intravenous “loading” dose to quickly raise the blood level of the pain medication. Depending on how the physician orders the medication, doses of narcotics may be given in addition to or instead of a continuously running infusion of narcotics. These additional doses given on demand are usually limited to 1 mg of the narcotic in the pump. The pump is programmed to limit the number of additional doses that the patient can receive, so as to not exceed safe hourly limits of the narcotic. New pumps have touch screens and bar coding, which can be used to track pain medications as they leave the pharmacy, but also to identify the patient who receives the medication and the nurse who puts it in the pump. A handheld computer can be used to collect information from the patient’s identification band and the pump. Infrared technology allows the data to be wirelessly downloaded to a central station where pain assessment and medication can be monitored. 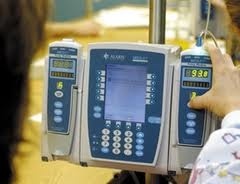 Morphine is the most common medication used with PCA pumps although Demerol is occasionally used. Its onset and duration are similar to Morphine. Fentanyl has a rapid onset but a shorter duration than Demerol or Morphine. Administration of narcotics through an epidural catheter usually involves a combination of narcotic (Fentanyl, Morphine, or Dilaudid) mixed with low doses of a local anesthetic (Lidocaine, Bupivacaine, or Ropivacaine) without epinephrine. Side effects of the anesthetics include sensory and motor deficits, low blood pressure, and urinary retention. 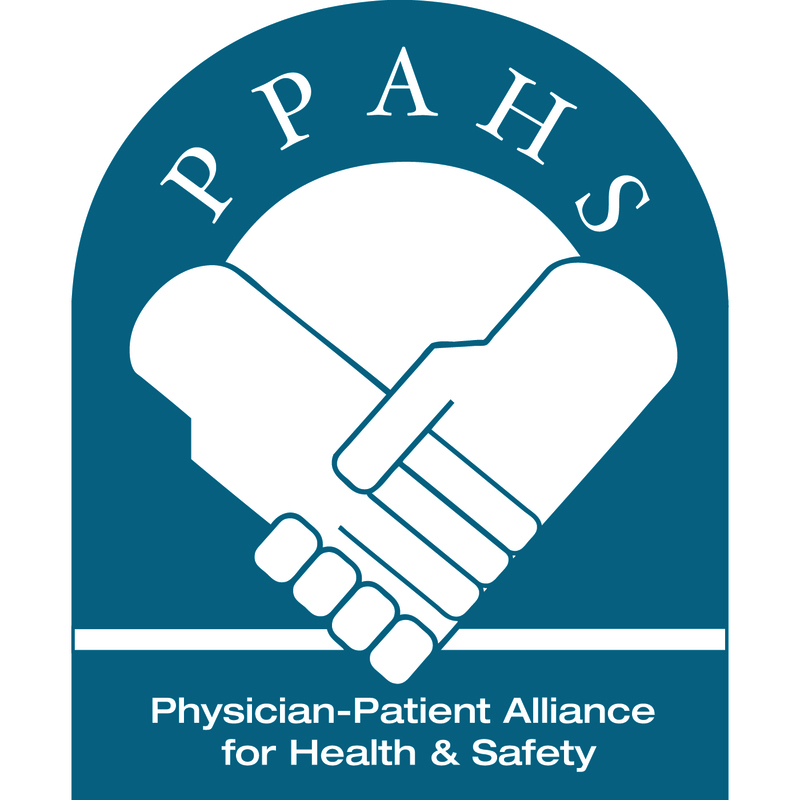 Concerns have been identified in the last few years about the hazards of PCA by proxy, that is allowing nurses and family members to activate the PCA pump on behalf of the patient. Overdoses of medication have occurred due to this practice, which is now being discouraged. Careful PCA pump programming and patient selection, as well as vigilant monitoring for the patient’s responses to medication are essential to provide a safe delivery of pain relief. There have been tragic instances of overdoses delivered through PCA pumps, resulting in respiratory arrest and brain damage. Continuous electronic monitoring using a pulse oximeter and a capnography machine detect drops in oxygen and increases in carbon dioxide, thus alerting clinicians to the risks of respiratory depression. A PCEA (patient controlled epidural analgesia) pump delivers pain medication into the patient’s epidural space. Dilaudid, Morphine, or Fentanyl is used along with a local anesthetic such as bupivacaine or ropivacaine. The epidural method of pain medication administration should be done only by clinicians skilled in its use and when careful monitoring of the patient can be provided. Patricia Iyer extracted this information from her chapter on Pain and Suffering in the fourth edition of Nursing Malpractice, Lawyers and Judges Publishing Company, 2011. Pat edited this book along with Barbara Levin, Kathleen Ashton and Victoria Powell. She is the president of www.avoidmedicalerrors.com, which offers a free digital monthly magazine, Avoid Medical Errors Magazine. Patients with Sleep Apnea should not be permitted this self-medicating ability in unmonitored recovery rooms, as the did in the Helen Bousquet case.